please give us notes if the connector is chosen ! Replace low-gain antennas contained in many cellular products. Extremely easy installation, simply screw it on to your device tightly and it runs, no need any drivers. 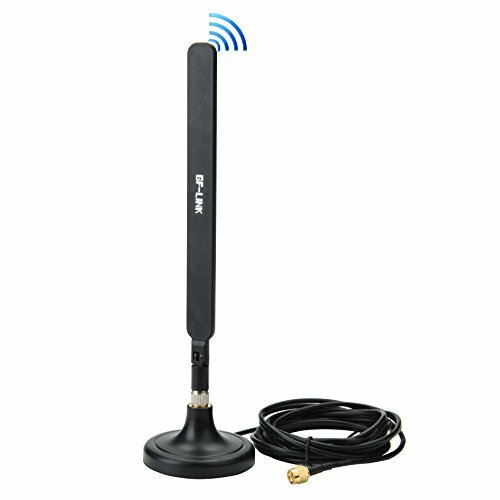 The 7.5-inch height and adjustable right-angle connectors provide the flexibility to adjust the antenna in the desired direction. If you have any questions about this product by GF-LINK, contact us by completing and submitting the form below. If you are looking for a specif part number, please include it with your message.